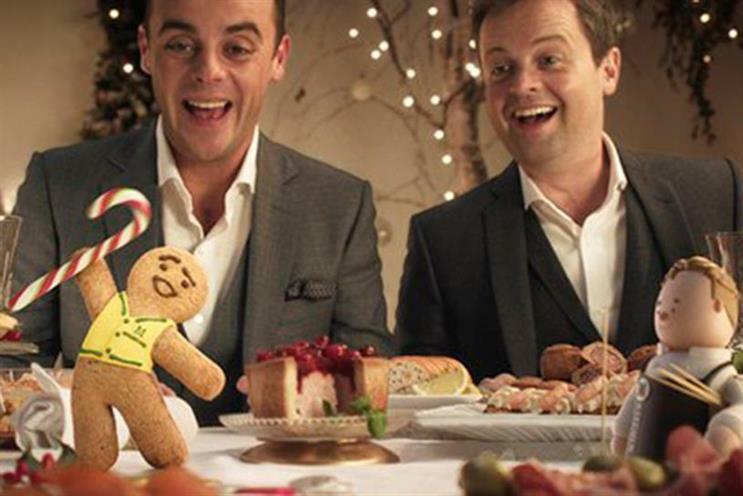 Morrisons, the supermarket chain, is planning to review its creative ad account. DLKW Lowe, the incumbent, will not be repitching for the business. Morrisons works with MEC for media and Tribal Worldwide for digital. Campaign understands that the retailer has approached creative agencies about the review. The company welcomed David Potts as its new chief executive in February, which led to a number of senior management executives leaving the company, including Nick Collard, the group's customer marketing and digital director. Other executives to leave were: Martyn Fletcher, the group retail director; Gordon Mowat, the group property and strategy director; Neal Austin, group logistics director; and Nigel Robertson, the convenience managing director. In April, Campaign reported Morrisons had postponed a major integrated campaign that was set to be released on 28 March. Morrisons declined Campaign's request for a comment. DLKW Lowe retained Morrisons' £70 million ad account in 2013 after a three-way pitch against M&C Saatchi and Adam & Eve/DDB. Richard Warren, the chief executive of Mullen Lowe London, said: "DLKW Lowe has spent the last nine years partnering with Morrisons, supporting their rise to fourth biggest national supermarket, and most recently supporting them through tough market challenges and management changes. "Morrisons has changed a lot this year and it is clear we’re not the right agency for them going forward. We can confirm we have decided not to repitch."